Today, I introduce to you, the most professional Excel Sheet for calculating the Total Demand Load for single, Two-Family, Multi-Family Dwelling Units as per NEC Standard Calculation Method. It is the most applicable calculator for all types of dwelling units; single, two-family and multi-family. I put the excel sheet in a word format in below just for easy reviewing for each step calculations, rules, exceptions and tables. 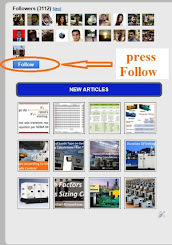 for download the spreadsheet click on the link in below of the word format. Note: If a dwelling has more than one feeder, a separate load calculation is needed for each feeder. From NEC Table 220.12, for dwelling units, minimum general lighting load is 3 VA/ft2. dwelling unit by 3 VA/ft2. Calculate the floor area for each floor of Dwelling Unit in ft2. The floor area for each floor shall be calculated from the outside dimensions of the dwelling unit. The calculated floor area shall not include open porches, garages, or unused or unfinished spaces not adaptable for future use (like some attics, cellars, and crawl spaces). As per NEC 210.1(C)(1), In each dwelling unit, two or more 20-ampere small-appliance branch circuits must be provided. The Small-appliance branch circuits’ load, for dwelling units, is calculated by multiplying number of Small-appliance branch circuits by 1,500 VA.
the designer assign the number of small-appliance branch ciruits based on the exisiting condition (space dimension , number of required small appliances, etc.). loads for feeders don’t supply such load. As per NEC section 220.52(A), each 2-wire small-appliance branch circuit load is calculated at no less than 1,500 volt-amperes. The Laundry branch circuits’ load, for dwelling units, is calculated by multiplying number of Laundry branch circuits by 1,500 VA.
As per NEC 220.52(B), each 2-wire laundry branch circuit is calculated at no less than 1,500 volt-amperes. As per NEC section 220.53, electric ranges, clothes dryers, space-heating equipment or air conditioning equipment must not be included with the number of appliances that are fastened in place. Also, All portable small Appliances for kitchen and others are not Fastened-in-Place Appliances. As per NEC section, 220.53, It shall be permissible to apply a demand factor of 75 % to the nameplate rating load of four or more appliances fastened-in-place, that are served by the same feeder or service in a one-family, two-family, or multifamily dwelling. In a multifamily dwelling, the four or more fastened-in-place appliances do not have to be on the same feeder for each dwelling unit. In this case, the 75% demand factor will not apply to the feeder for each dwelling unit but it must be applied to the multifamily dwelling service. As per NEC section 430.6(A)(1), Do not use the actual current rating marked on the nameplate. When calculating motor loads, use the values given in Tables 430.247 through 430.250. A clothes dryer is not a requirement for a load calculation, Skip this step if there is no clothes dryer. As per NEC section 220.54, the load for household electric clothes dryers in a dwelling unit(s) shall be either 5000 watts (volt-amperes) or the nameplate rating, whichever is larger, for each dryer served. A combination of clothes washer and clothes dryer (see below image) will be handled in calculations as it is a clothes dryer. In a multi-family dwelling where there is a common Laundry area, use the full load of all dryers without applying demand factor. We can skip the calculation of Household Cooking Appliances Load if there are no cooking appliances rated over 1.75 KW. When the kilowatt rating fraction is 0.5 or more, it must be rounded up to the next whole kilowatt rating i.e. 14.5 KW up to a 15 KW and When the fraction is less than 0.5, it can be dropped i.e. 14.4 KW dropped to 14 KW. The table 220.55 is not applicable for ranges rated more than 27 kW because ranges rated more than 27 kW would not be considered household ranges. the blower motor works with both the heating and air conditioning system, it must be included in both calculations. With a heat pump, the compressor (and accompanying motors) and some or all of the electric heat can be on at the same time. The load contribution of a heat pump is the air conditioning system load plus the maximum amount of heat that can be on while the air conditioner compressor is on. 1- Motors built for low speeds (less than 1,200 rpm) or high torques for multispeed motors. 2- For equipment that employs a shaded-pole or permanent-split capacitor-type fan or blower motor that is marked with the motor type, use the full load current for such motor marked on the nameplate of the equipment in which the fan or blower motor is employed. 3- For a listed motor-operated appliance that is marked with both motor horsepower and full-load current, use the motor full-load current marked on the nameplate of the appliance. 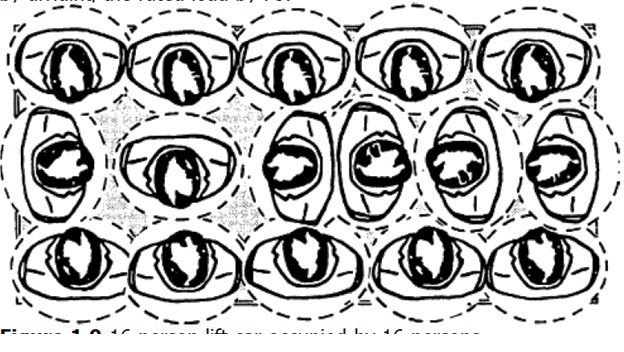 When calculating a feeder or service As per NEC Standard calculation method, the largest motor must be multiplied by 25 percent and add it to the service load calculation. If the motor is air conditioning compressor, usually the air conditioning compressor is the largest motor in dwelling units. in this case, multiply the load of one compressor by 25 percent and add it to the service load calculation. But if the heating load is larger than the air conditioning load, and because of 220.60 which states that” it is permissible to use only the larger of the noncoincident loads” the air conditioning load will be omitted and the air conditioning compressor will not be the largest motor in this case. to download your copy of Electrical Load Calculator for Dwelling Units as per NEC Standard Method, just click on the link. 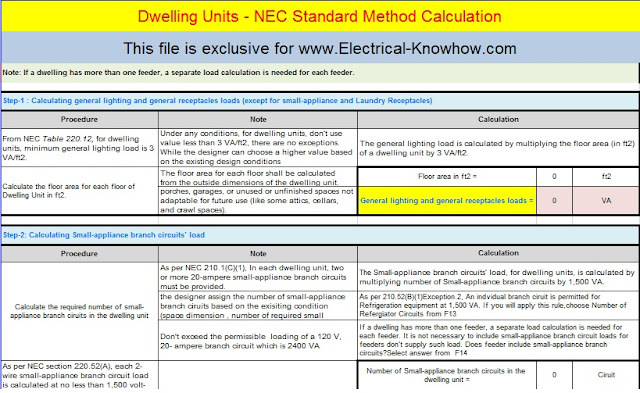 in the next Article I will introduce Electrical Load Calculator for Dwelling Units as per NEC Optional Method. please, keep following.